Volkswagen continues to dominate the car market in Switzerland during the first half of 2012. VW-owned Audi and Skoda were also top-selling car brands. 2012 started off well for Swiss car importers with a further 12% expansion in the number of new passenger vehicle registrations during the first six months of the year. Volkswagen easily maintained its traditional position as the best-selling car brand in Switzerland. The Volkswagen Group performed very well with Skoda and Audi leapfrogging Renault to take the second and third positions on the best-sellers list. Renault slipped to seventh place behind Ford, Mercedes and BMW. The Volkswagen Golf remained Switzerland’s favorite car model during the first half of 2012. The Swiss automobile market continues to expand during the first six months of 2012 with an increase of 12% in new passenger vehicle registrations to 177,310 cars. The market was helped by the continued strength of the Swiss franc against all major currencies and importers sharply reducing prices to prevent parallel imports. Expensive cars sold very well, as did SUVs with 4×4 cars taking a 32% market share (28% a year ago). The boom is in part due to an increase in taxation on pollution of cars registered for the first time after July 1, 2012. Diesel vehicles were also in demand with a 35.8% share of the Swiss automobile market. The list of the top-selling car brand in Switzerland during the first six months of 2012 showed many changes. More expensive premium brands did particularly well. 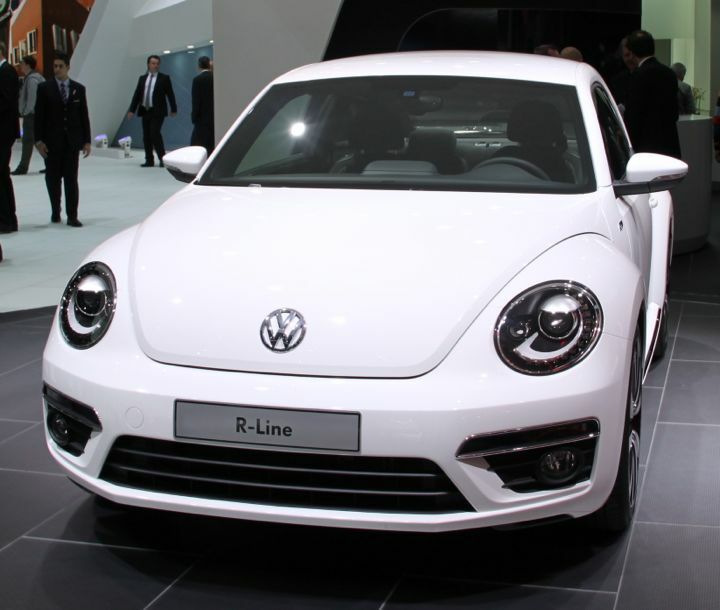 Volkswagen easily maintained its traditional leadership position as best-selling car marque in Switzerland and even added a further percentage market share. VW-owned Audi moved from third to second while VW-owned Skoda moved from sixth to third position. All three marques increased sales by around double the market average. In contrast, Ford performed along market lines and maintained its fourth place. Mercedes was the most improved brand on the top-ten list and jumped from tenth during the first half of 2011 to fifth this year. BMW narrowly outperformed the market and increased one position to sixth. Renault performed worse of the top car brands in Switzerland during the starts of 2012 and slipped from second place last year to only seventh. Other French manufacturers also saw weaker sales in a growing market. Peugeot slipped one place while Citroen dropped from ninth to twelfth. Opel’s woes continued and slipped from fifth to eighth despite marginally stronger sales. Toyota reentered the top-ten list from eleventh place last year. Land Rover (+171%) had a spectacular increase in sales, especially due to the popularity of the new Evoque. Jeep (+107%) also benefited from the increased popularity in SUVs in Switzerland. Japanese manufacturers had mixed fortuned in Switzerland thus far in 2012 – Toyota, Honda and Nissan sold better while Mitsubishi, Mazda, and Subaru were in less demand. South Korean car manufacturers Hyundai and Kia continue to sell well in Switzerland. The Volkswagen Golf and Skoda Octavia remained the most popular car models in Switzerland during the first half of 2012.